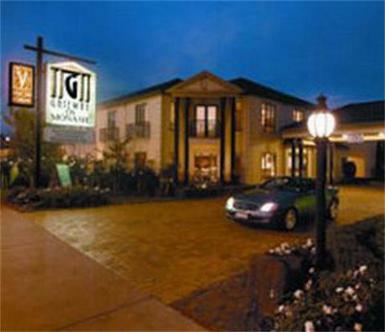 Gateway on Monash Boutique Hotel is 4-5 stars Corporate Hotel. It comprises 30 spacious well-appointed guest rooms incorporating 26 standard suites and 5 executive Suites. Also available are 3 fully self contained 2 bedroom- 2 bathroom apartments. There are 2 superbly furnished conference rooms to cater for your smaller more intimate functions. Facilities include our Fully Licensed Verona restaurant- with outdoor terrace- and unique 5 O-Clock Shadow Bar- an outdoor heated swimming pool- Spa and Gymnasium.